AARE Logistics, LLC provides worldwide logistics and supply chain management. Airborne Truck & Trailer Repair provides mobile/roadside assistance and repair for trucks, trailers and reefers. All services performed. Andrew & Terrie Ferry Trucking LLC Hauls everything from frozen food to moving you from one house to the next. Arias Equipment Rentals is DVBE Owned 35+ years of experience in the trucking industry. We service all your trucking needs. Bailey Trucking Co. provides regional trucking service. Calling All Cargo specializes in moving and storage services. Callison Trucking and Excavation, LLP. Trucking and excavation. Champion Trucking Inc. Heavy haul trucking moving large machinery requiring multi-axle lowboy removable gooseneck trailer. Commercial Dump Truck Services, LLC (CDTS) is a full service tri axle and end dump truck hauling service in New Orleans, Louisiana. Dawg Pound Trans is a trucking company headquartered in St. Gabriel, Louisiana. Divine Delivery LLC specializes in transportation delivery. Heath and Sons Inc. is a long haul transportation business that provides full load, less than full load, and warehousing to our customers. HJ Trucking is a independent contracted carrier. Pick up and delivers contracted loads in the south and southeast United States. Jones Legacy Transportation LLC is a trucking company consisting of LTL, long haul, and a fleet of dump trucks (tri-axle and quads). Kencom Logistics, LLC company specializing in transportation management and freight broker related services. Patriot Transport Solutions: 3 PL service provider, Broker, warehousing, Freight Forwarder, Export Service , Ocean Freight, Conus & Oconus. Prime Time Logistics, LLC is a trucking company specializing in transporting freight all cross the USA. Rock Creek Logistics LLC. Truck load carrier and broker dry van and flatbed freight. 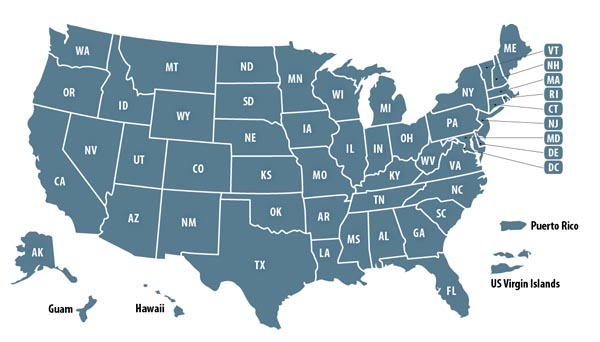 Rolling Freight Company provides transportation service to all 48 states using refrigerated, dry and flatbed trailers. Thomas International specializes in transportation/security services. Triton Logistics LLC is a full service transportation company. Veteran's Freight Brokers LLC is a transportation/logistics company providing freight services anywhere at anytime. Trucking and Transportation Service Companies owned by past military and present military members. 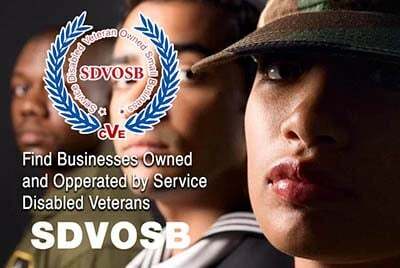 Veteran Owned Businesses (VOB), Active Duty Military, Reservists and Service Disabled Veteran Owned Small Companies (SDVOSB) of the United States Army (USARMY), Air Force (USAF), Marines (USM), Navy (USN), Coast Guard (USCG) and National Guard specializing in offering trucking and other transportation services.